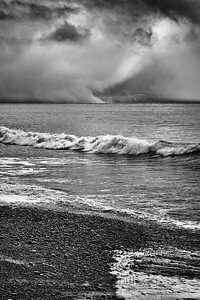 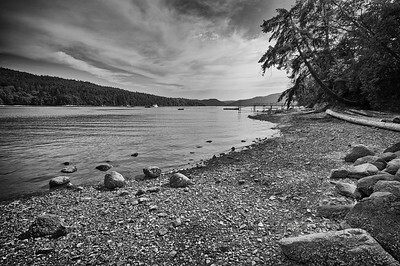 Images from Vancouver Island, mostly around the Victoria and Sidney areas. 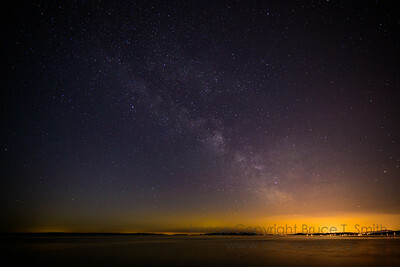 A view of the skies near Sidney, British Columbia, with the milky way above the glow from Victoria. 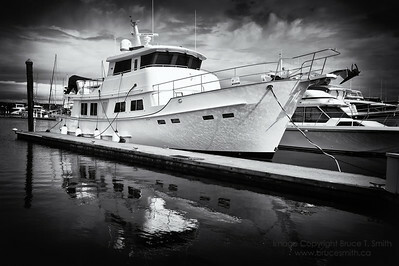 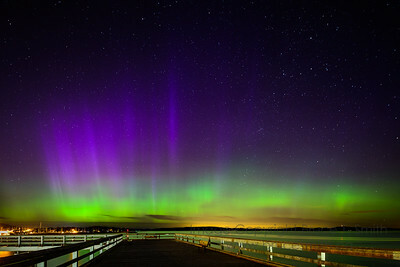 Aurora Borealis over the harbor of Sidney, British Columbia. 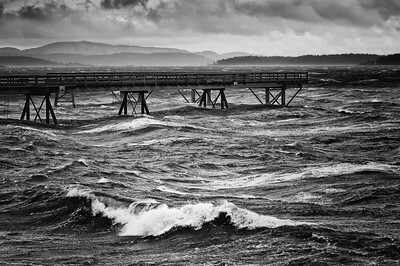 Sidney Sunrise Sunrise at the large pier in Sidney BC in March, 2013. 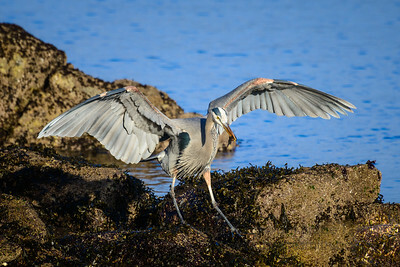 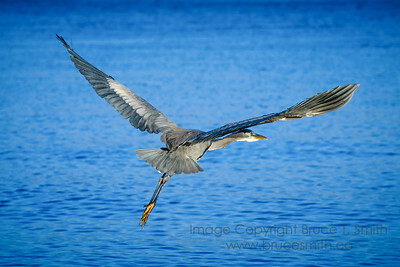 The amazing wingspan of a Great Blue Heron in flight. 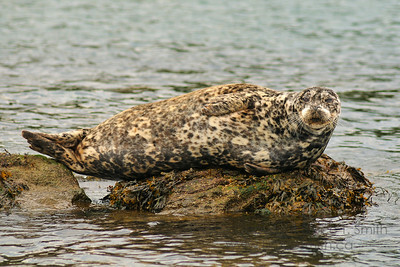 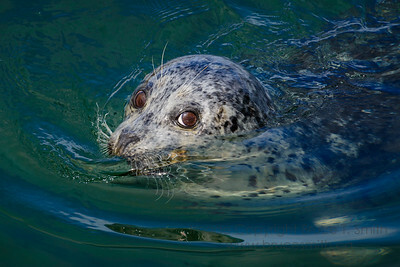 A close-up of a harbour seal in the waters near Sidney, British Columbia. 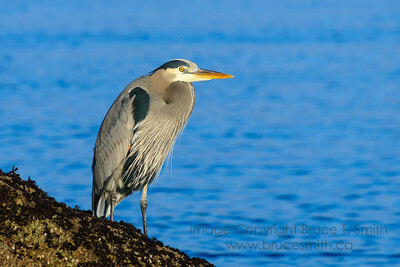 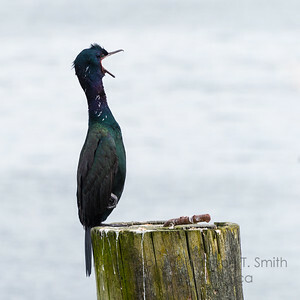 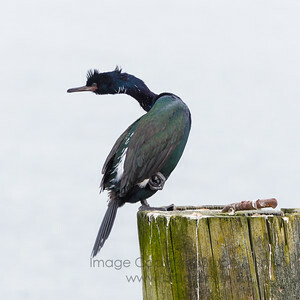 A cormorant caught in the midst of a squawk, near Sidney, British Columbia. 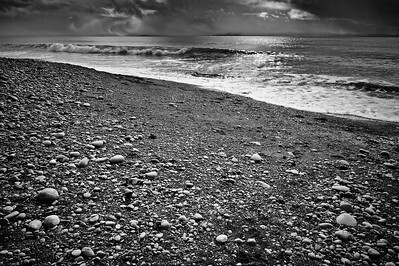 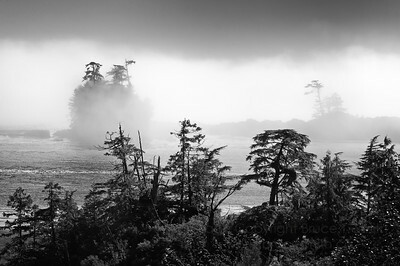 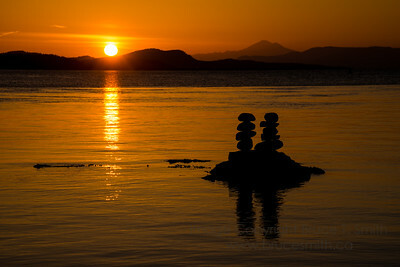 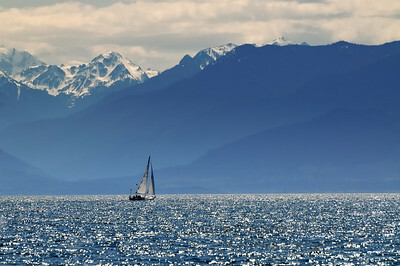 Sunrise over the mainland, looking across the Salish Sea near Sidney, British Columbia. 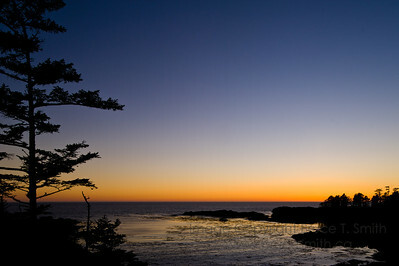 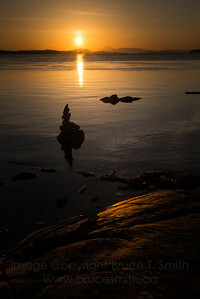 Sunrise over the calm waters near Sidney, British Columbia. 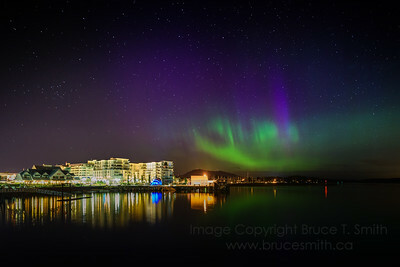 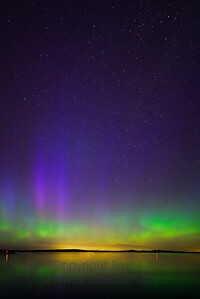 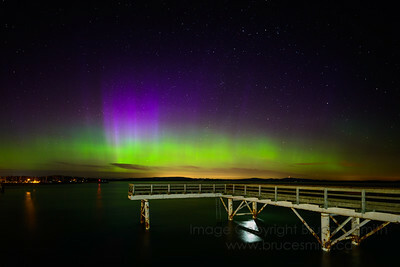 A gorgeous display of Aurora Borealis over the harbour of Sidney, British Columbia. 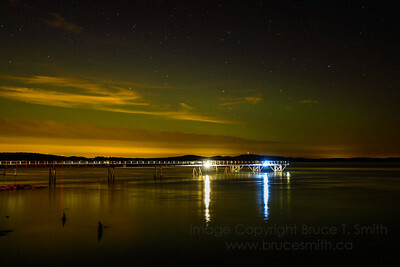 Another view of the aurora borealis display over the fishing pier in Sidney, BC. 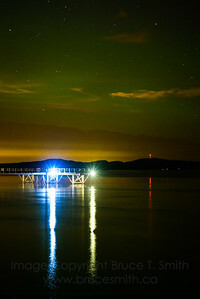 A view of the harbour in Sidney, British Columbia, including the Pier Hotel, under a beautiful display of Aurora Borealis.